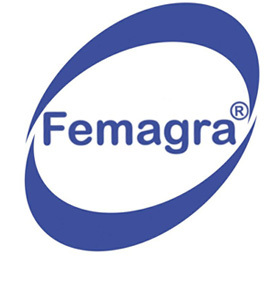 Femagra Industries Ltd is a company committed to providing the highest quality products to our customers. With experience that spans 32 years, Femagra has developed a broad product portfolio and distribution structure that brings true value to supply chains. The company operates in 6 divisions – Production, Chemical Distribution, Aquaculture, Laboratory Supplies & Safety Gear. Committed to helping our customers grow!